WWDC 2017 has brought a whole lot of new possibilities for the apple ecosystem. 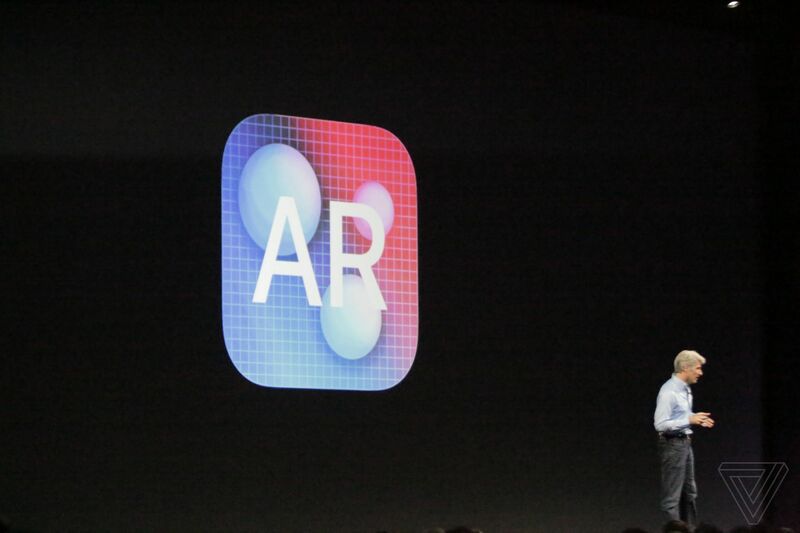 A massive collections of powerful features like ARKit, PDFKit, MusicKit, drag and drop controller and much more are announced. iOS 11 has introduced complex functionalities those not all app developers should avoid at all. Augmentged Reality has been around for a while. (I had even written my final year thesis based on a project on AR.) Apple has come to the bandwagon and it is not any less advanced based on implementation and integration at all. We can use existing SpriteKit or SceneKit skills and integrate them to AR without too much of fuss. XCode also comes with a ARKit template. “Display and manipulate PDF documents in your applications.” is what Apple has written on it’s official documentation for PDFKit in it’s official website. PDFView class can be used to display PDFs, let users move through documents, select and share contents, zoom in and out and much more. iPhone 7 had introduced hardware support for NFC and with iOS 11, it is available for us to use it in our apps. We can now write codes to detect nearby NFC tags. Using Core NFC, Near Field Communication(NFC) tags of types 1 through 5 that contain data in the NFC Data Exchange Format (NDEF) can be read. Apps can now read tags to give users more information about their physical environment and the real-world objects in it. To enable an app to detect NFC tags, turning on the Near Field Communication Tag Reading capability in a Xcode project. Core ML is optimized for on-device performance, which minimizes memory footprint and power consumption. iOS 11 introduces a new machine learning framework called CoreML, which is designed to support variety of models. It requires trained models to work with: the result of training an algorithm on a variety of data. These models require a certain expertise to produce, if we are working on image recognition. Apple has already provided models we can use to get up and run quickly, so if we cant to take Core ML fora test ride, it’s going to be easy. 3. Source editor has been re-written in Swift resulting in much faster speed improvement. 5. Running multiple simulators concurrently, resizing them freely. The iOS developers at Gurkha Technology are excited about the launch of Xcode 9. We hope you are too.